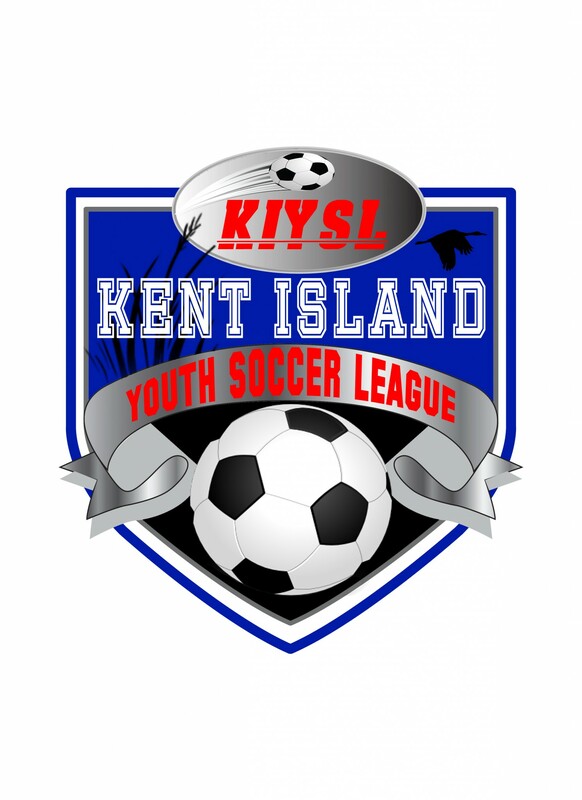 Updated Wednesday October 24, 2018 by Kent Island Youth Soccer League. The time is here! The tournament brackets have been posted. Tournament games start on Monday 10/22 under the lights of Field A (8-9 division) and Field G (10-11 & 12-13). Field G is the other field with lights, over behind the tennis courts. We do have double headers each weeknight, on both fields with games at 6 pm and 7:30 pm. Parents must be on the opposite side of the field from the players and no one should be behind the goals. Players must still play at least 50% of the game. Coaches and parents need to be respectful to the referees - no yelling at the refs. As a reminder, divisions are randomly seeded - the league doesn't keep track of the regular season results. The brackets can be found at the following links. Also all games on Saturday 10/27 are currently listed as 1 am. Obviously we will not be playing at 1 am. Saturday's start times will be determined during the week, once we have enough games completed so we can avoid scheduling conflicts for our head coaches with multiple teams. 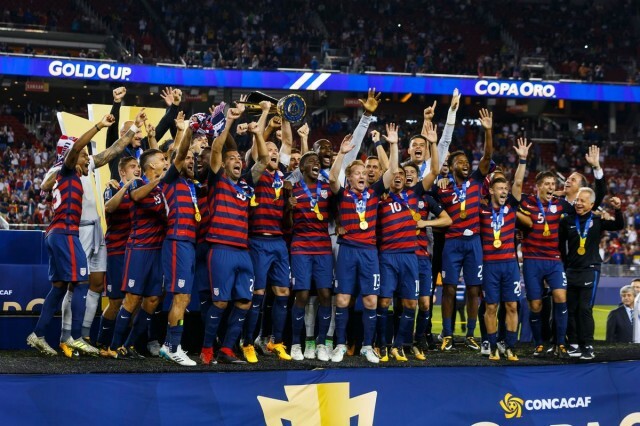 It will be a great couple weeks of soccer!